The Jefferson Center provides a full spectrum of opportunities to get involved with Holistic Management. From the urban advocate for nutrient-dense food to the landowner seeking an increase in land performance through management, we can guide you on your path to realizing the outcomes you most deeply desire. Learn more below about how to get started on—or continue—your Holistic Management journey. The online courses in Holistic Management, created by long-time Holistic Management educators with the Savory Institute, are aptly named the Foundations of Holistic Management. They serve as the starting point to multiple programs. To become an Accredited Professional, for example, the Foundations of Holistic Management must be completed. Purchasing the online courses through the Jefferson Center website allows you to save 10 percent on the purchase price. 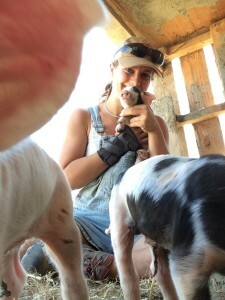 Savory Champions are advocates for Holistic Management. This global network is a positive, energetic group who engage in the program to use its resources to advance the work they are most passionate about. We have registered nutritionists who want to help people connect a nutrient-dense diet to a healthy and regenerative landscape. There are engineers, visual artists, natural resource professionals, accountants, project managers and many other professions represented in the network. As a Champion, you collaborate with these people across the world and have access to Savory Institute educational materials, resources and staff to help you advocate for Holistic Management, livestock as a critical tool to land management and the deep connection between healthy land and healthy people. To expand the holistic management framework into global consciousness. The Savory Institute looks to leadership from ordinary people and collaboration in our global hub movement to do this important work. We believe this is the path that will create the outcomes we all desire for our world—safe communities, abundant landscapes and empowered people. Register through the Jefferson Center website for this Savory Institute program and save 10 percent on the program fee. As accredited professionals ourselves, Spencer and I, are always thrilled to see more trainers and educators of Holistic Management join the network. 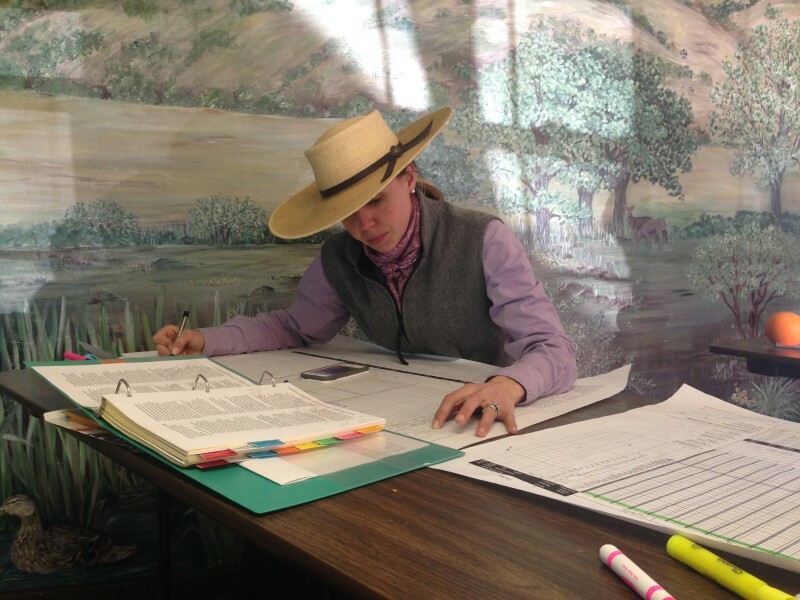 We originally sought out Holistic Management education because the best, most attractive jobs in ranching and agriculture (in our opinion—want to manage cattle on grasslands bordering sunny California oceanside, anyone?) 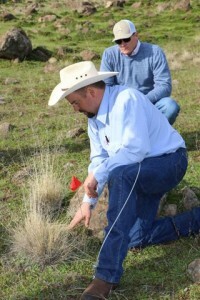 required Holistic Management experience, especially Holistic Planned Grazing literacy. Becoming an accredited professional can establish a rewarding career path for a young agriculturalist or enhance the opportunities for someone established in their career. We have helped new farmers secure amazing career opportunities, which is support we offer to all who become accredited professionals through the Jefferson Center. 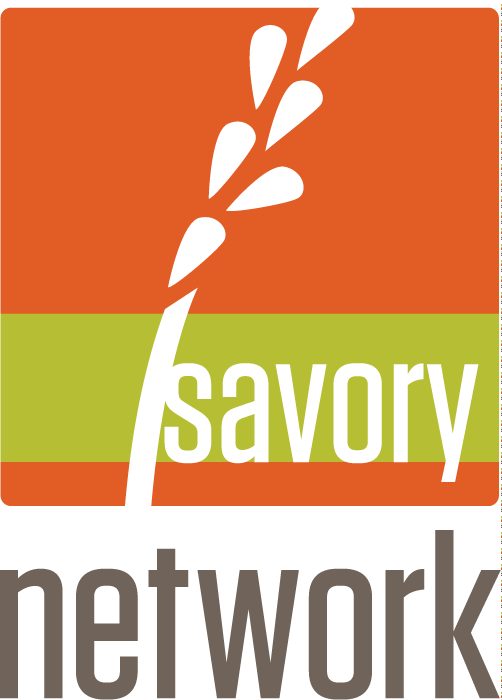 There are also accredited professionals in the Savory Global Network who are engineers, farmers, community organizers, natural resource managers and added this accreditation to their already rich resume. Read more about accredited educators and young agriculturalists we worked with on their budding careers. Becoming an accredited professional requires completion of the online courses, called the Foundations of Holistic Management, and in-person courses offered by the Jefferson Center. As an accredited Savory Global Network Hub, we are the source for accreditation-path Holistic Management courses in Northern California and Nevada. We welcome attendees from outside this region as well, but the courses are typically held in Northern California. Even if you don’t want to formally become an accredited professional, the in-person courses will teach you how to apply Holistic Management processes to the land and livestock you manage. New land owners or families in transition often seek direct support from Spencer as a Savory Institute Field Professional and hub leader. We provide this support to people who take courses with us, if they seek it out. If you want to learn Holistic Management in the context of your own land or ranch, instead of a class setting, we will come to you and provide training and then support you as you implement the processes of Holistic Management. This works well if there is a large farm or ranch employee team who wants to go through training. Please contact us to discuss further or email Spencer at spencer at jeffersonhub dot com. Engage with Abbey and Spencer as Holistic Management professionals to assess your project, conduct Holistic Management practices and processes with you, such as forming a Holistic Context, creating a holistic grazing plan, land and financial plan. We work side-by-side with you to set up Holistic Management processes and practices for your land-based operation, enterprise or organization. After the Holistic Management processes are established, we provide on-going support and on-site visits up to three years following the initial assessment, as requested. Please contact us to discuss further or email Spencer at spencer at jeffersonhub dot com. 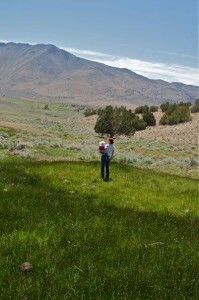 Large organizations with significant land holdings and/or research interests, such as universities, the Forest Service, Bureau of Land Management and private companies conduct special projects in specific regions. We collaborate with organizations to bring Holistic Management processes and practices to the project. 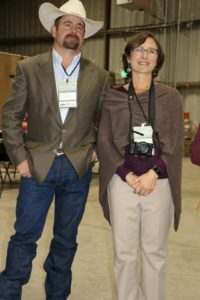 We are open to participating in research, especially regarding livestock’s role in soil health, the effects of Holistic Planned Grazing, new tools to help producers engage in a regenerative agriculture marketplace and the social and economical outcomes of practicing Holistic Management in rural areas. Abbey and Spencer Smith at Grazing for Change, Chico State University, 2016. The Jefferson Center hosts several events throughout the year. From Field Days on the ranch to the annual Grazing for Change event at Chico State University, we serve Northern California and Nevada with many opportunities to experience and learn Holistic Management. Please see our complete calendar to find an upcoming event near you. The Jefferson Center sells several of the leading books in the regenerative agriculture space, in addition to Allan Savory and Jody Butterfield’s new Holistic Management book. We sell the Holistic Management handbook, which is a vital reference for implementing Holistic Management processes like planned grazing and financial planning. There are also snazzy Jefferson Center men’s and women’s shirts and hats in our online store.